We believe in creating a family farm to serve our local community, move toward environmental sustainability, and provide a beautiful and constructive setting to raise a family. The family farm has been a central form of economic democracy in our country, and we hope to reinforce this tradition to support a healthy and socially just world. We are a third-generation family farm in our 14th season of production. We are located in North Central Wisconsin (Near Athens WI). 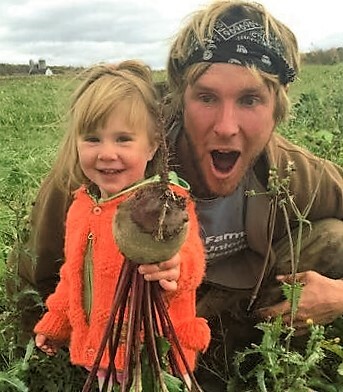 We have a highly diversified Certified Organic farm which includes a 20 week Community Supported Agriculture Program; vegetable, herb, fruit and flour production; grass fed beef, pastured pork and eggs; organic grains; and farm to table pizzas April-November. See what we are up to on the farm this week! Beginning April 12th we are open every Friday and Saturday 4:30 to 8:30 until November 9th. This season we are pleased to announce the introduction of Stoney Acres Brewery. We are raising our own Hops, Wheat and Barley and brewing on site for sale at pizza night. Please bring your own seating if possible. This season we will also feature Stoney Acres Farmer's Market and Beer Garden with our produce, meat and eggs as well as growlers of beer from Stoney Acres Brewery. 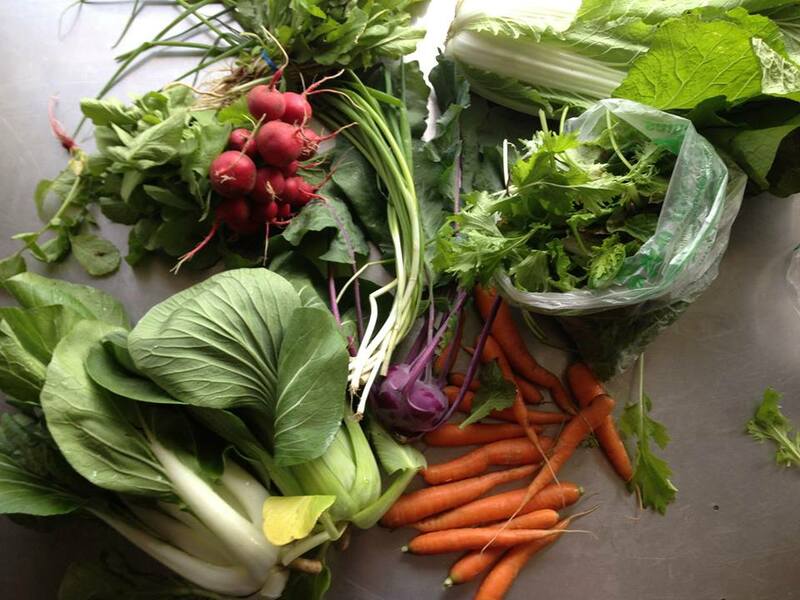 We will be at the Wausau Winter Market this Saturday and every Saturday from 8-12 with organic eggs, root crops, maple syrup, microgreens, mushrooms, grassfed beef, pork and a host of other goodies. Sign up for the 2019 season now. If you sign-up at the Wausau Winter Market in January or February you receive 6 pounds of grassfed beef and a pint of pesto. The first box is Scheduled for June 6th.